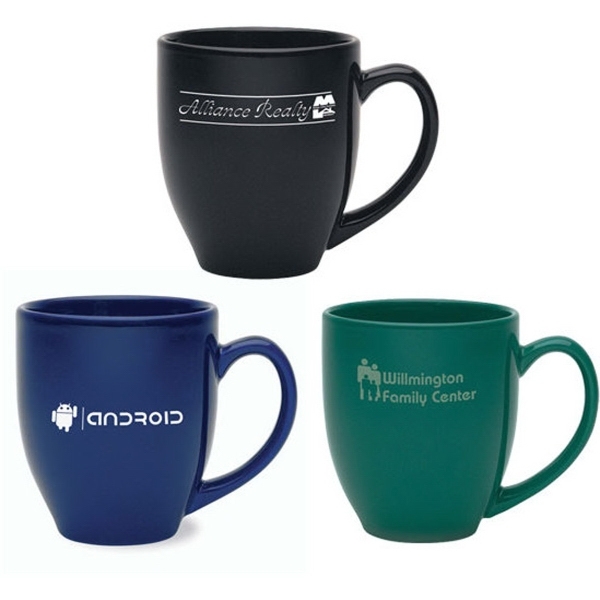 Remind clients that your business is multi-faceted and can tend to many of their needs when you advertise on the Portland Mug! 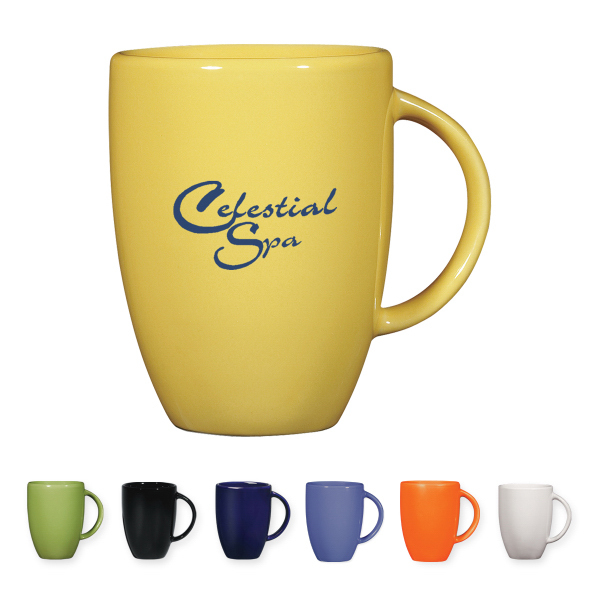 It measures approximately 4 1/4" H. It meets FDA requirements and hand washing is recommended. 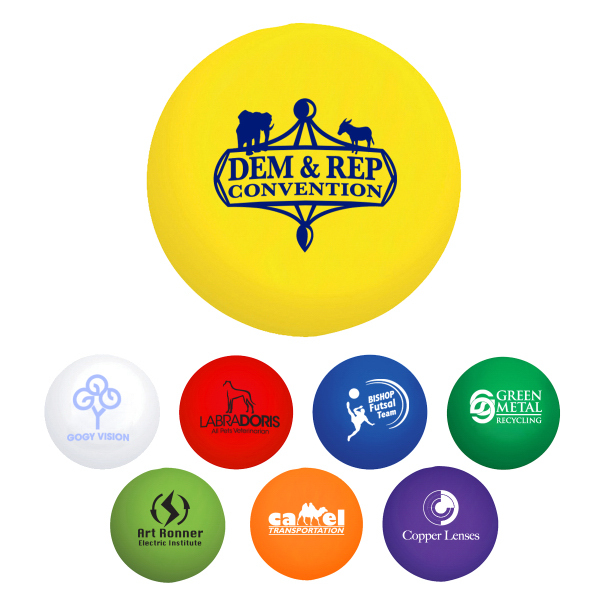 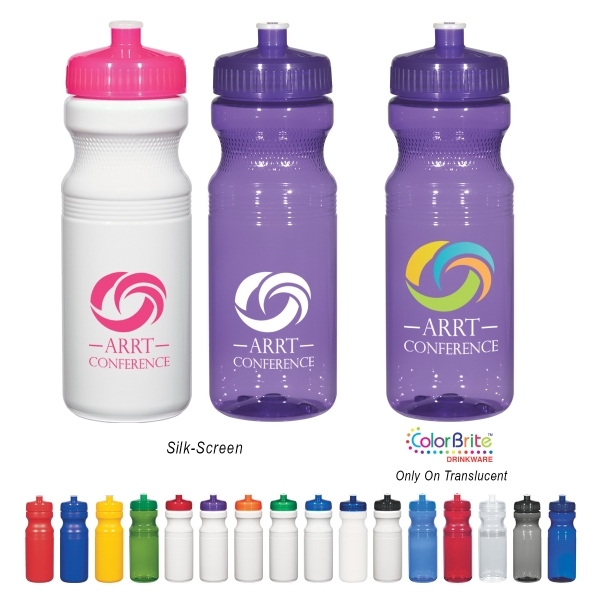 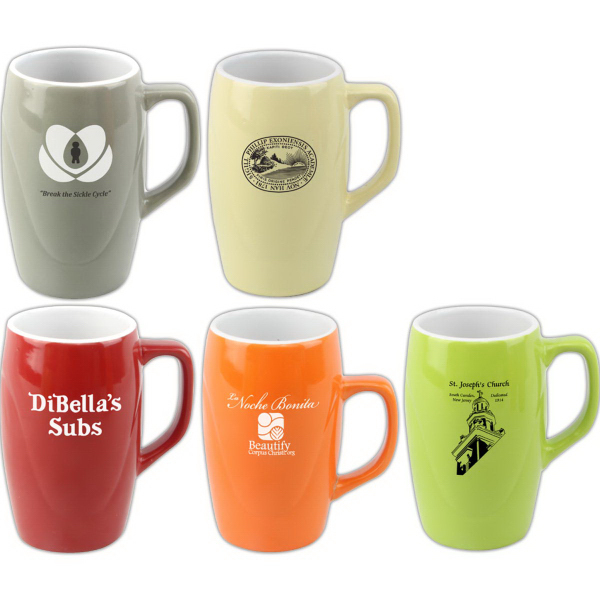 The ceramic ink imprint of your company name, logo or brand is sure to stand out at the next marketing event. 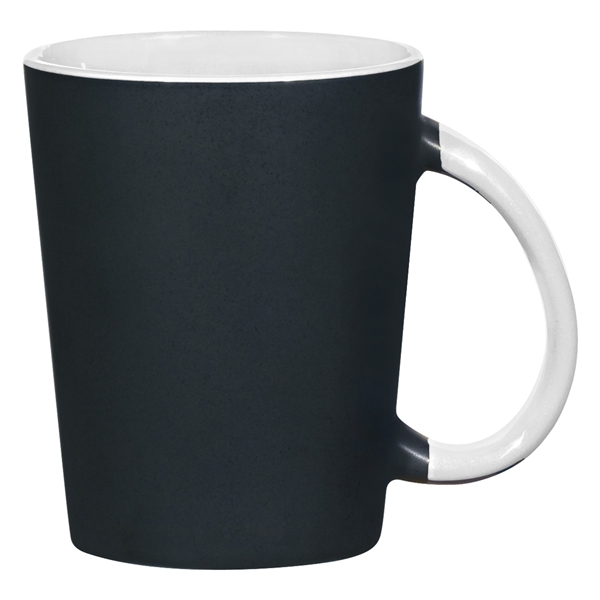 Wraparound is not available. 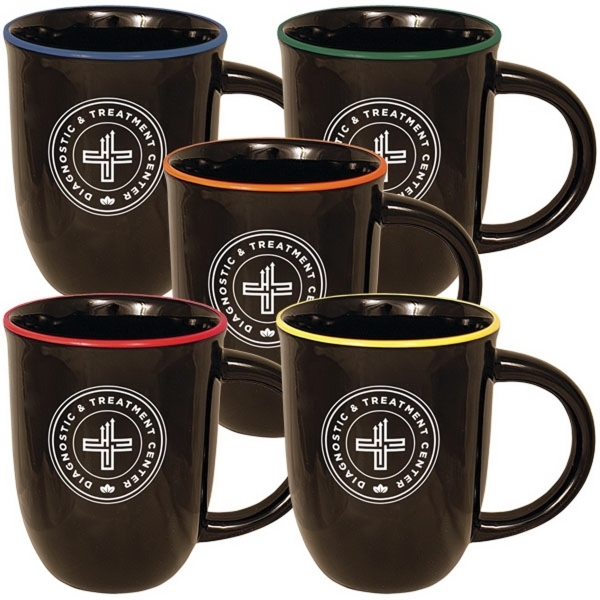 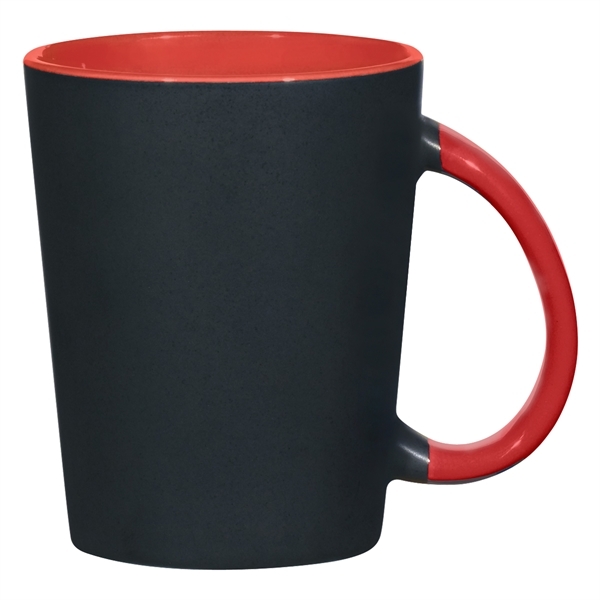 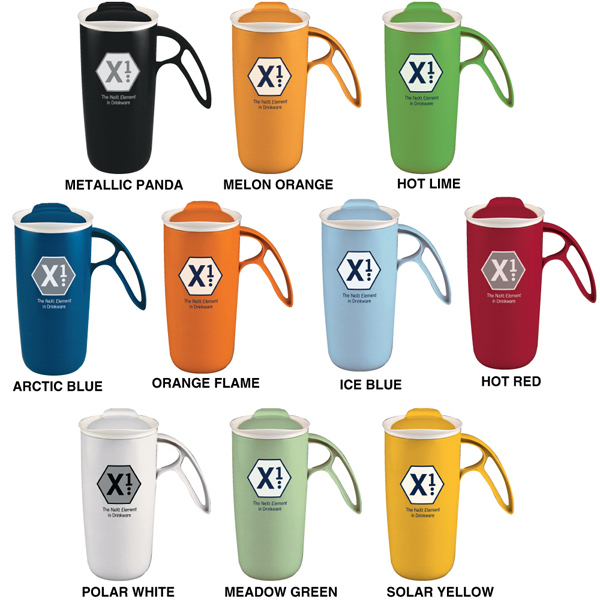 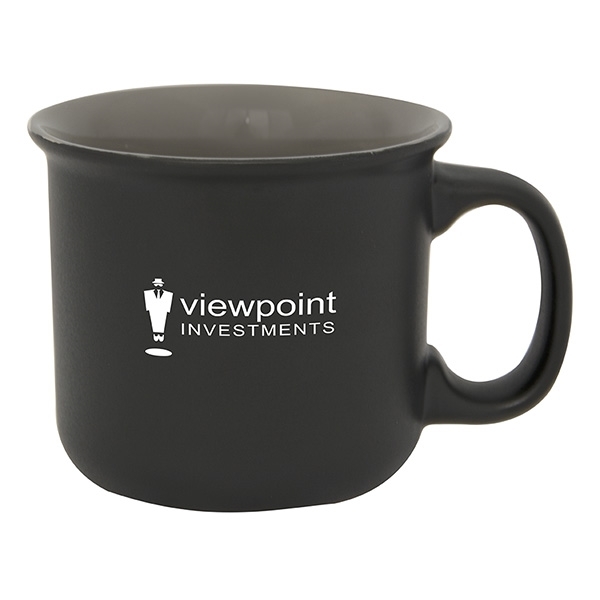 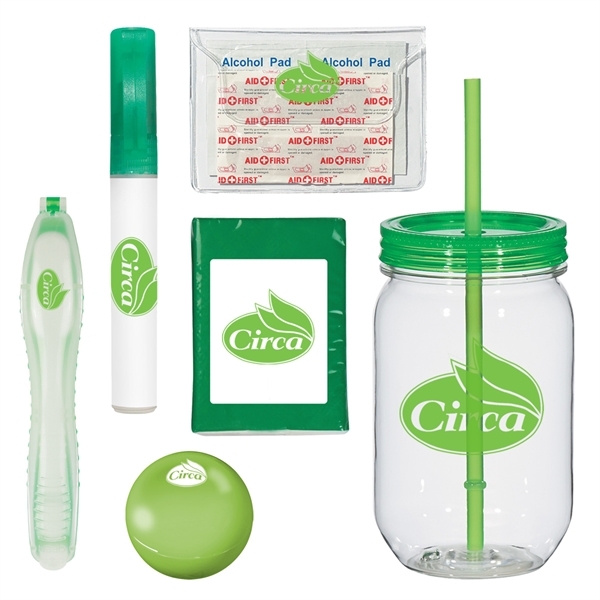 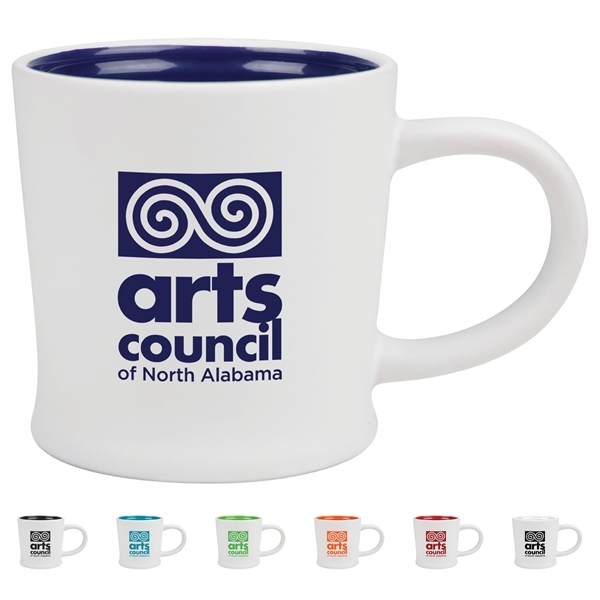 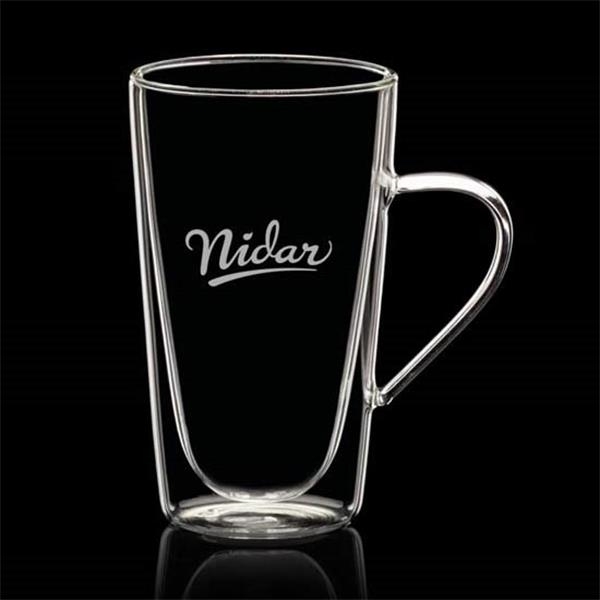 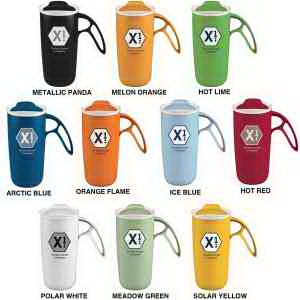 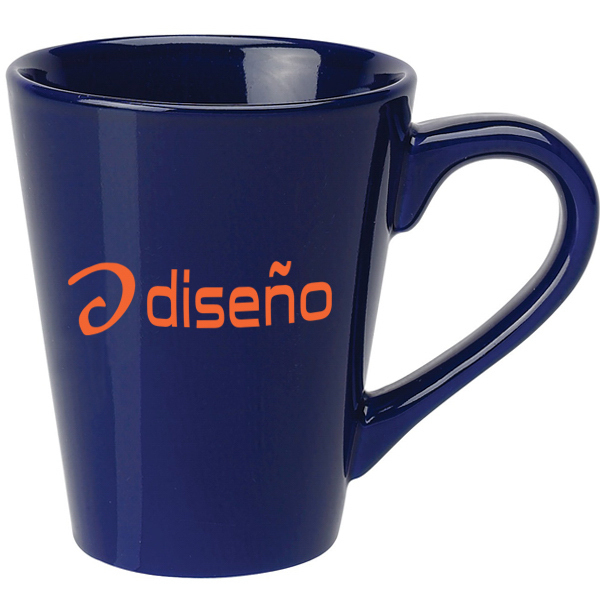 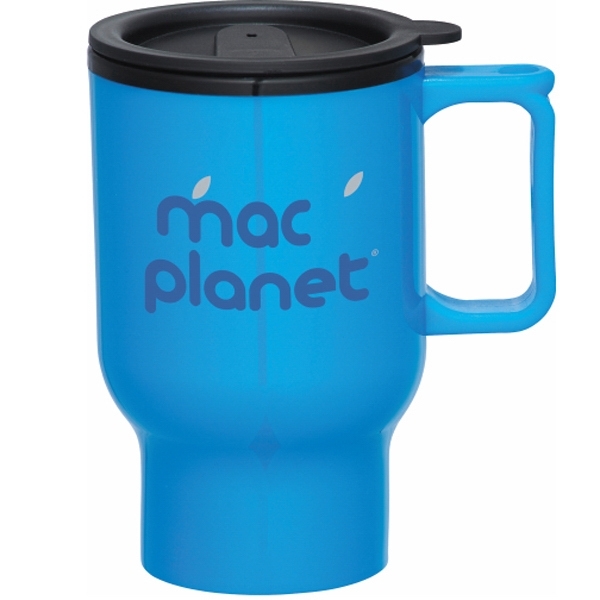 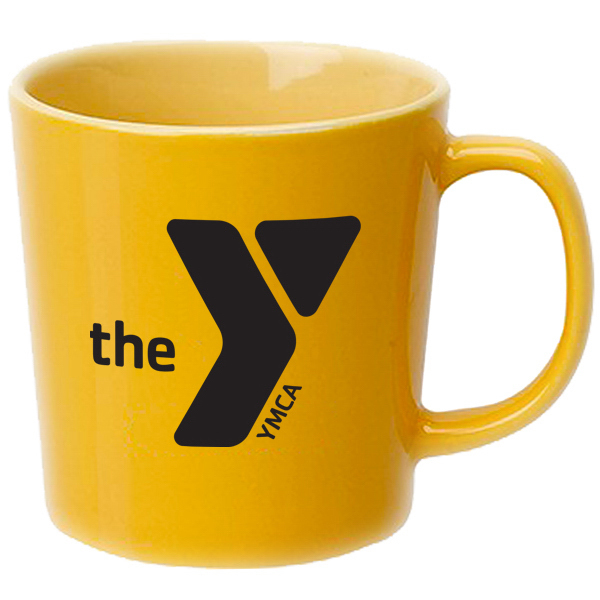 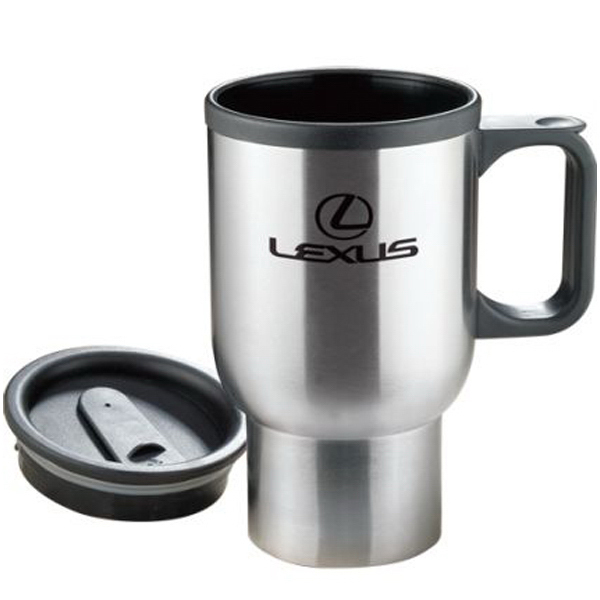 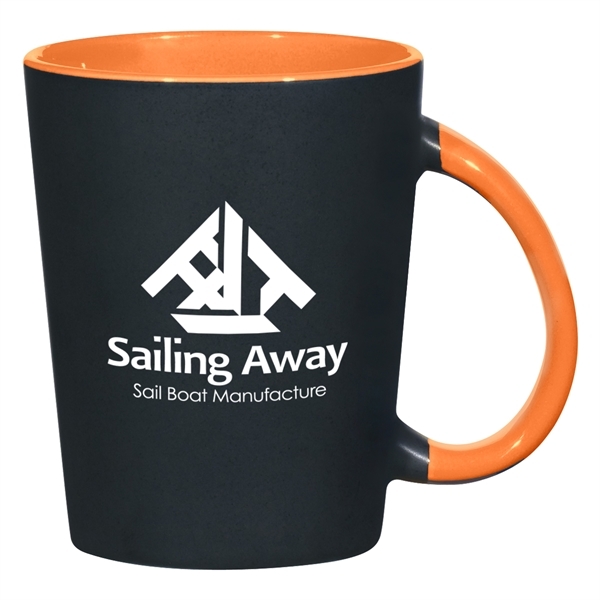 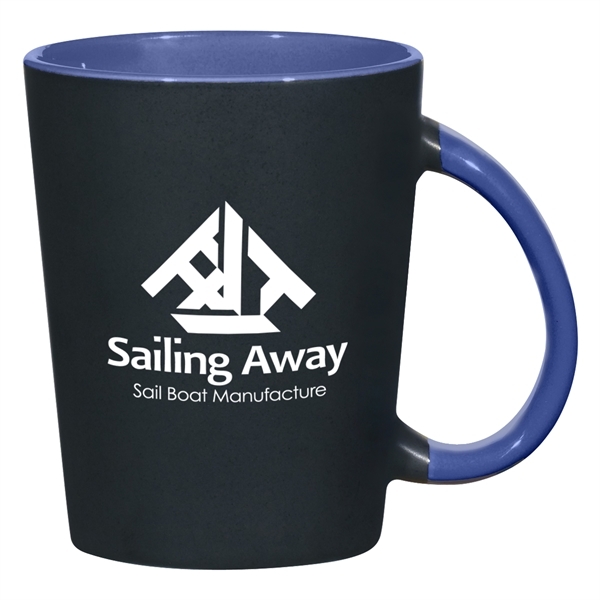 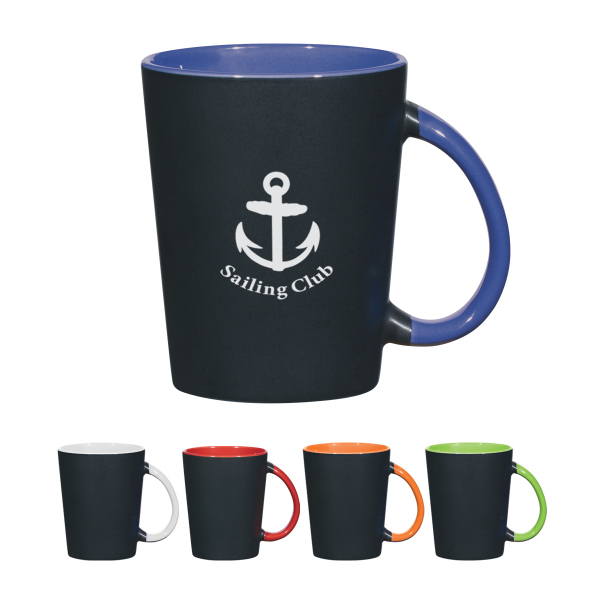 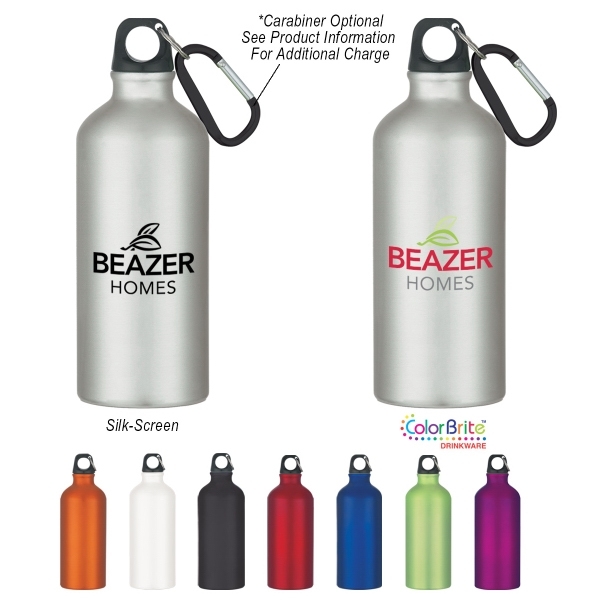 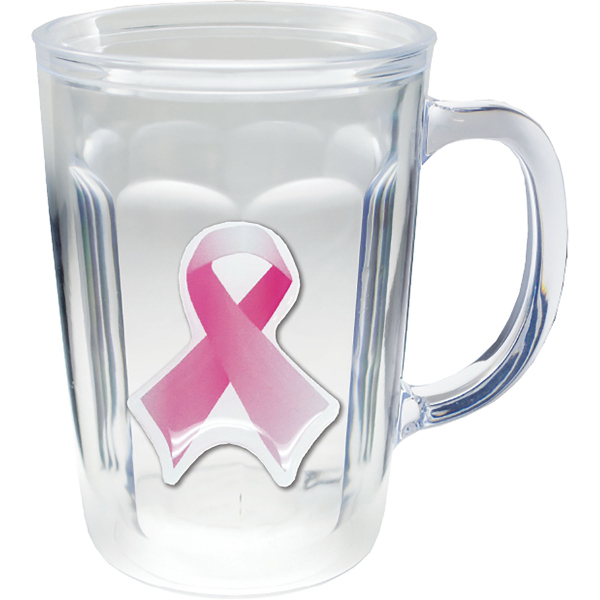 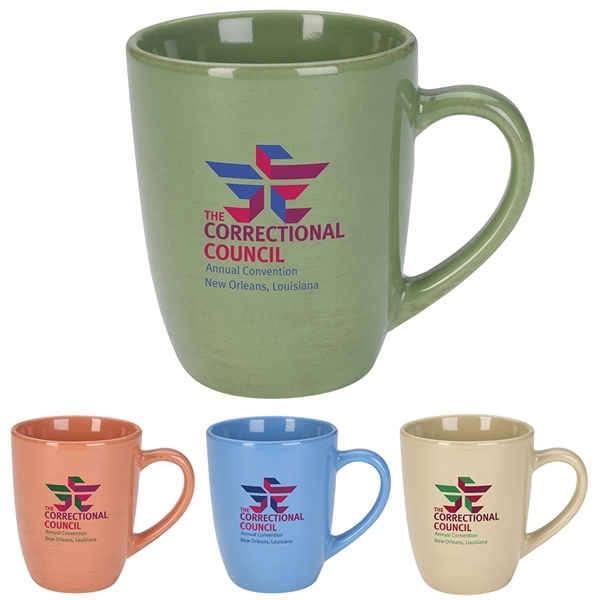 The two-tone mug is a great addition to any established or new advertising campaign. 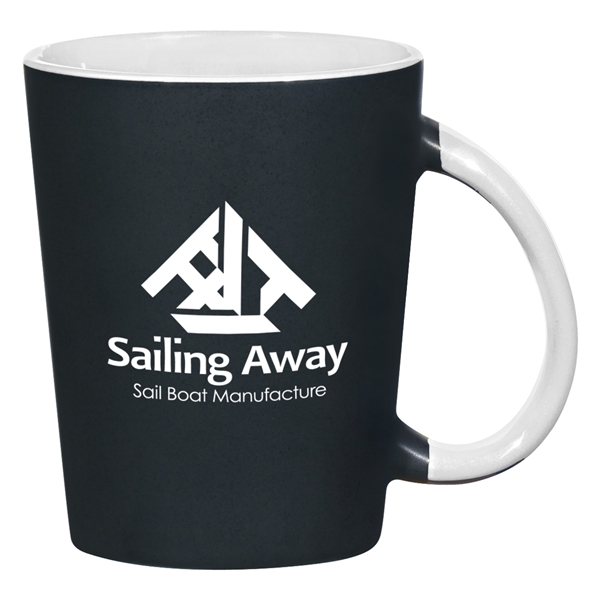 The mug must be ordered in full carton quantities and a protective-pack box will be used. 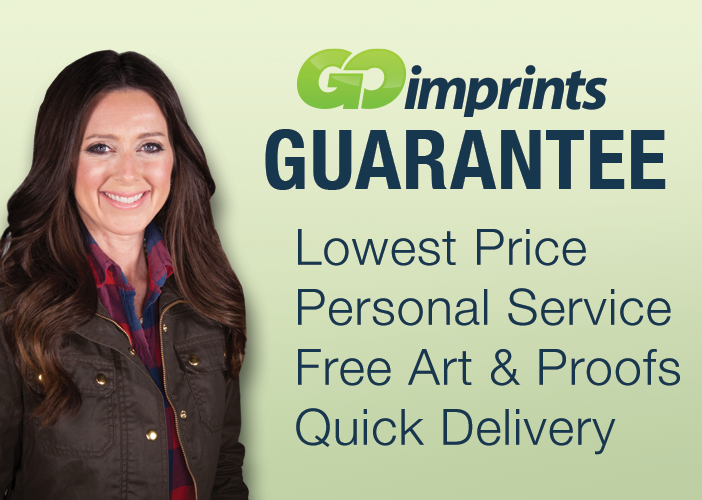 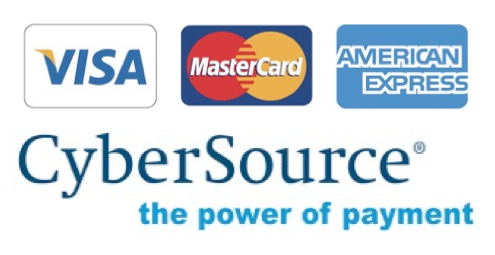 Order right away! 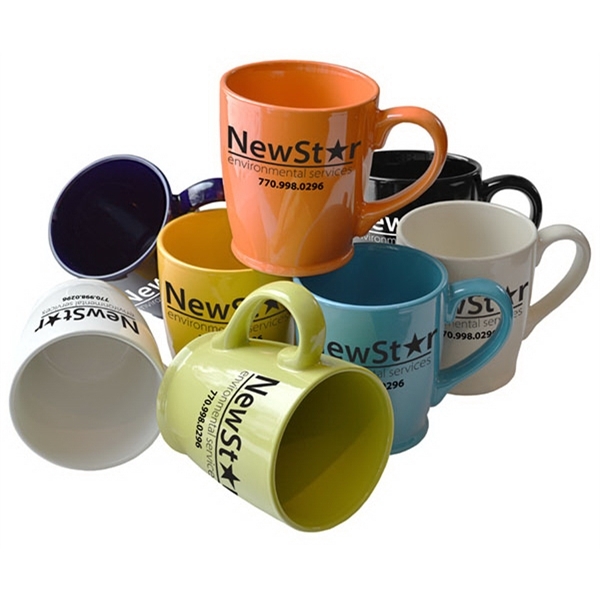 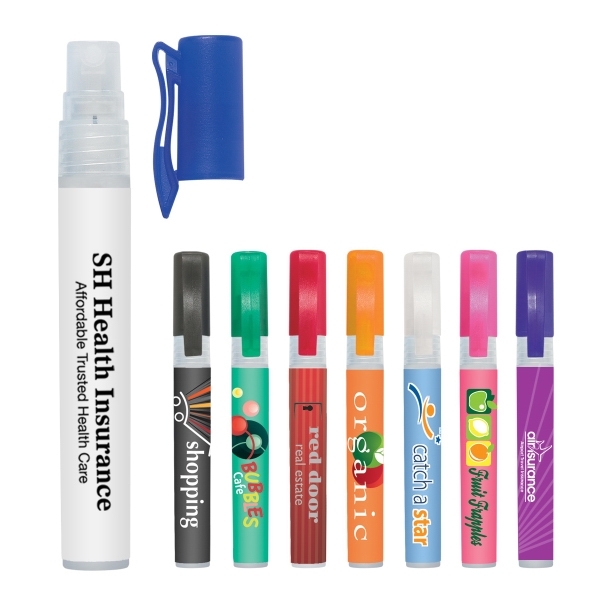 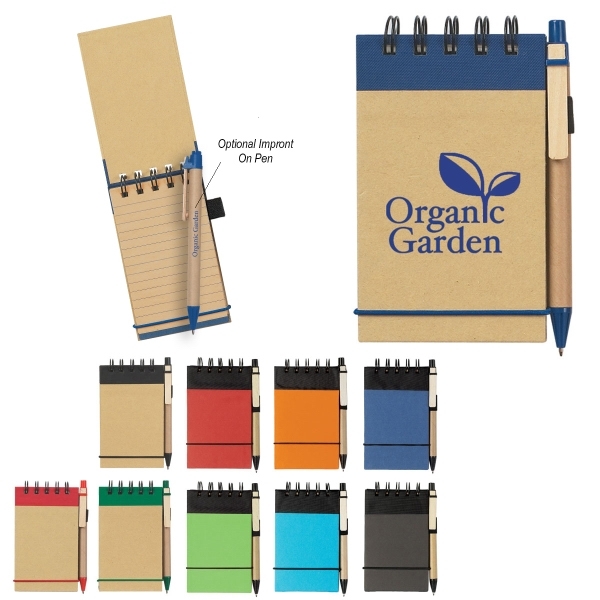 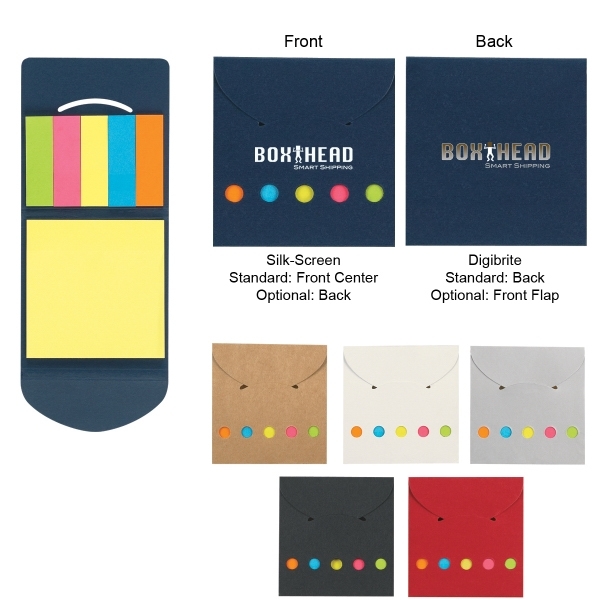 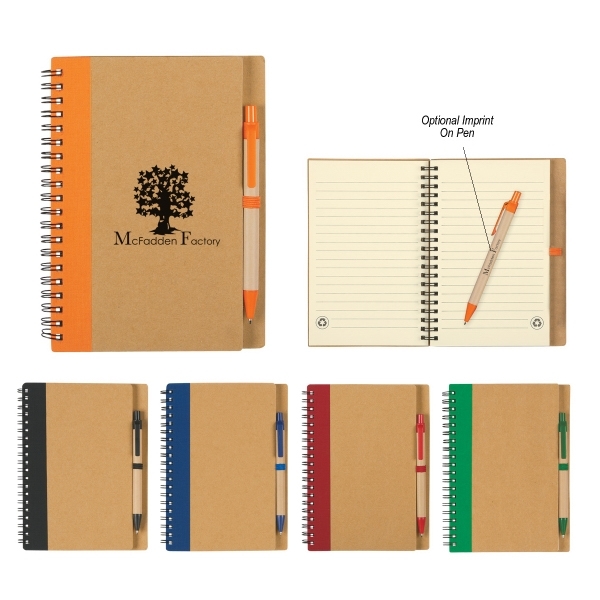 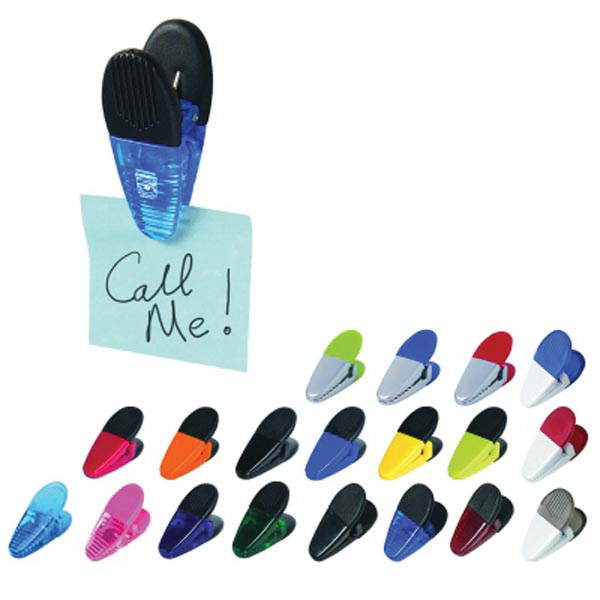 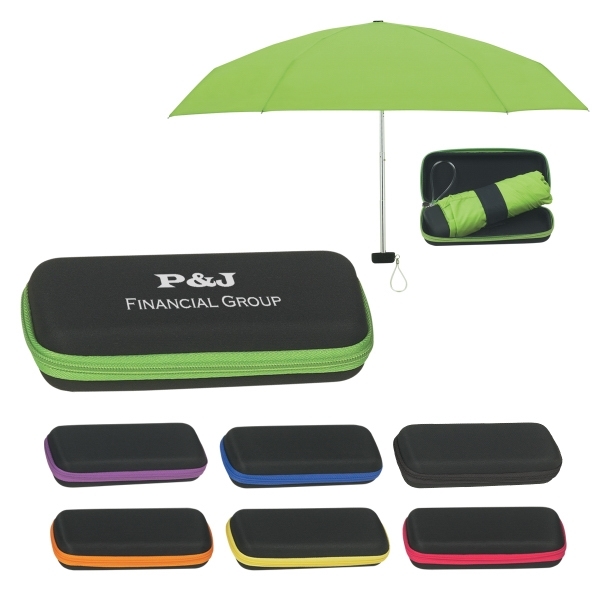 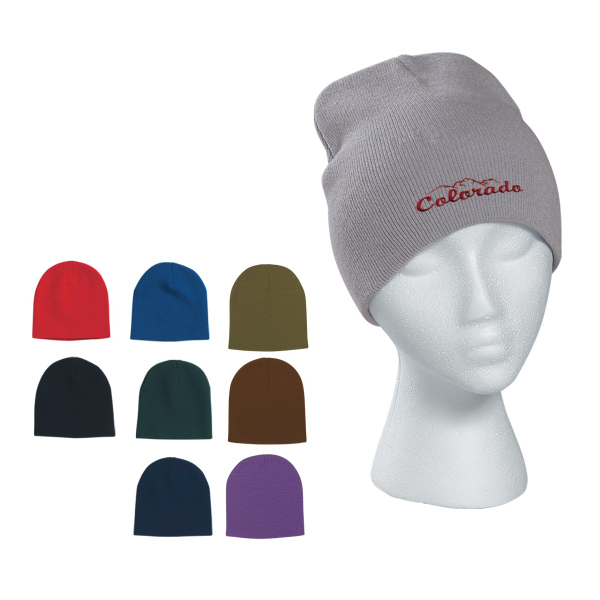 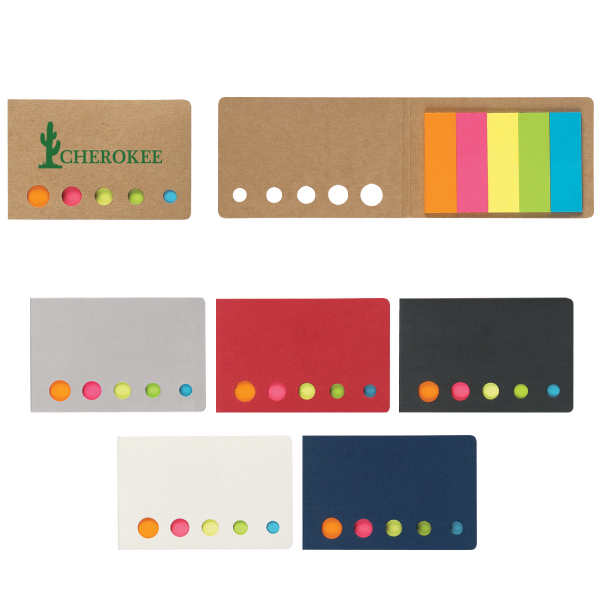 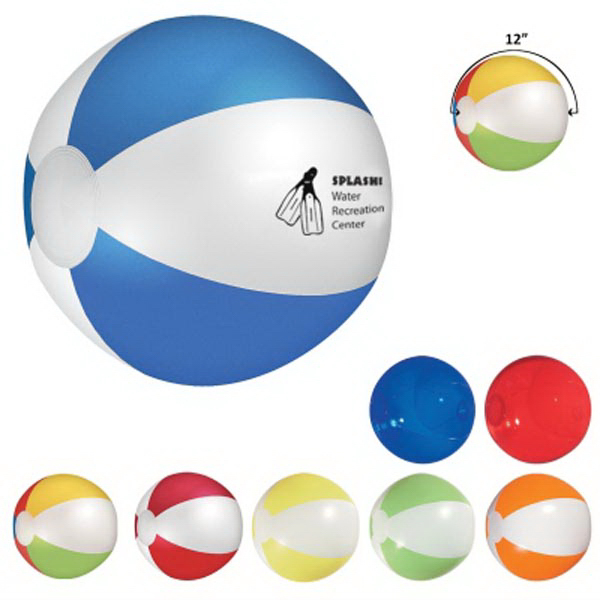 The minimum order for bulk personalization and customization of this item is 72 pieces.